Christina holds a PhD in Engineering Management, a Masters degree in Environmental Design (Environmental Science), as well as a B.Sc. in Mechanical Engineering. 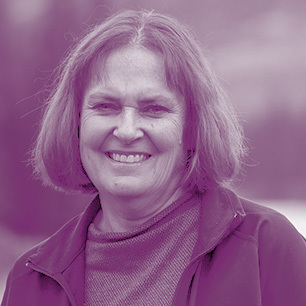 She operates sonnevera international corp., a waste reduction consulting firm, and is the current Executive Director of the Recycling Council of Alberta. Christina loves rural life, choosing to live on a farm near Bluffton, Alberta, where her and her family raise Warmblood horses, and enjoy many other outdoor activities.